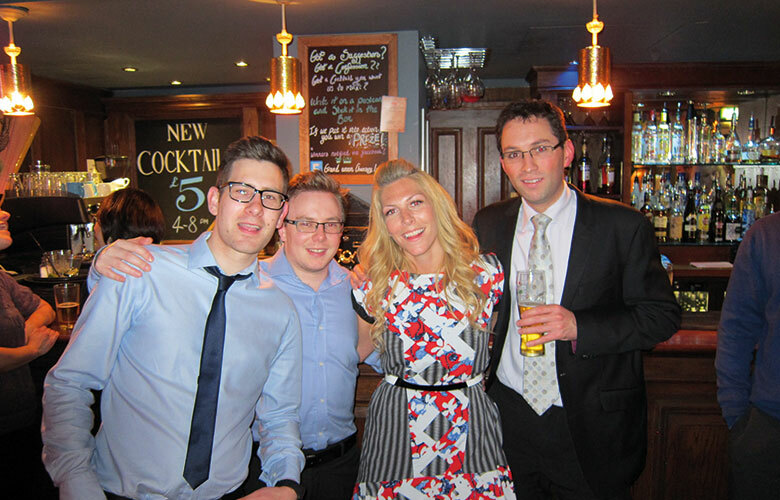 Bold, it may be, to rock up to a pub quiz without having swatted up on your general knowledge. 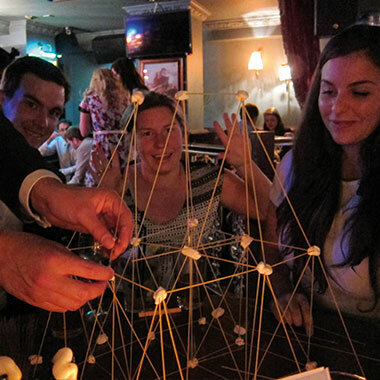 Crazy, it definitely is, to try and compete with Planners when it comes to geography, city skylines and building structures out of spaghetti and marshmallows. 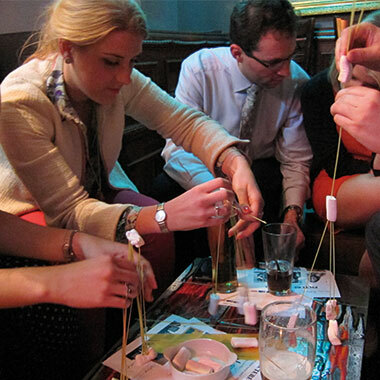 We learnt too that Planners are, by name and nature, big planners when it comes to quizzes. Otherwise, how could it be possible for our own team (the only one with two non-planner members) to lose so badly? Granted, we were never going to win but after finishing top in the history round, we never expected such a low blow. 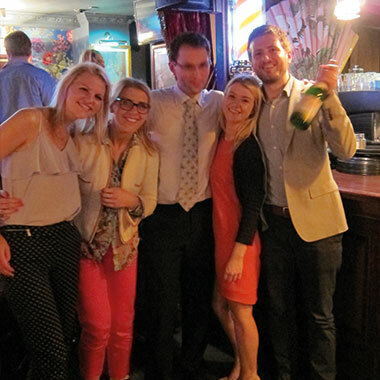 Needless to say, it was an emotional rollercoaster of an evening – something even the steady rounds of drinks couldn’t settle. 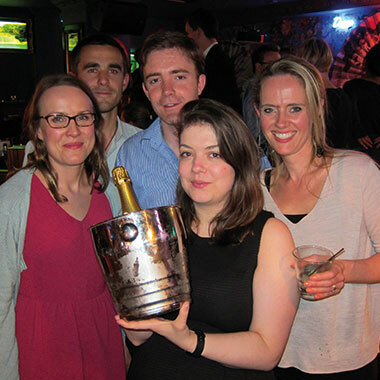 The winners – Quiz Team Aguilera – took home a jammy bottle of champers and we were left with a sympathy bucks fizz. Not that we were sore losers. Obviously, it’s the taking part that counts. Women in Planning at The Desig ..